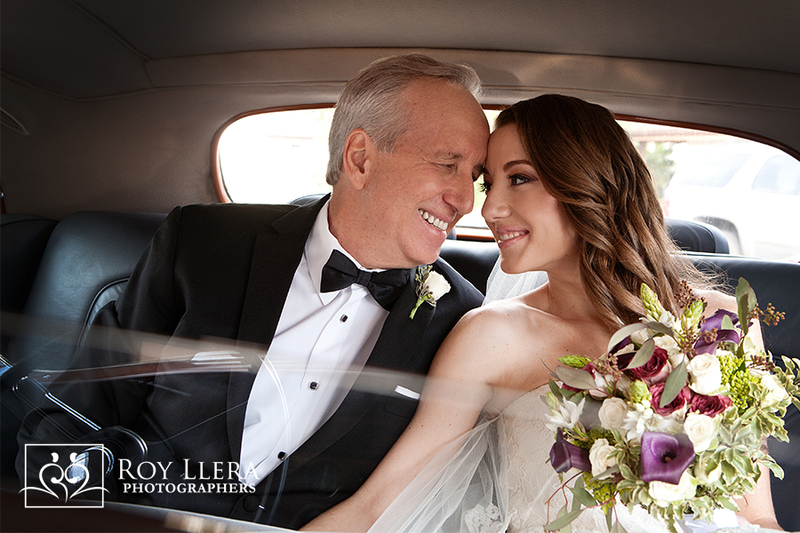 It seems amazing to me, but after 35 years as a Miami wedding photographer, experiencing close to 2,000 weddings all over the world, one of the most important days in one’s life, I still thrive on the wedding day experience that I’m fortunate enough to be a part of. 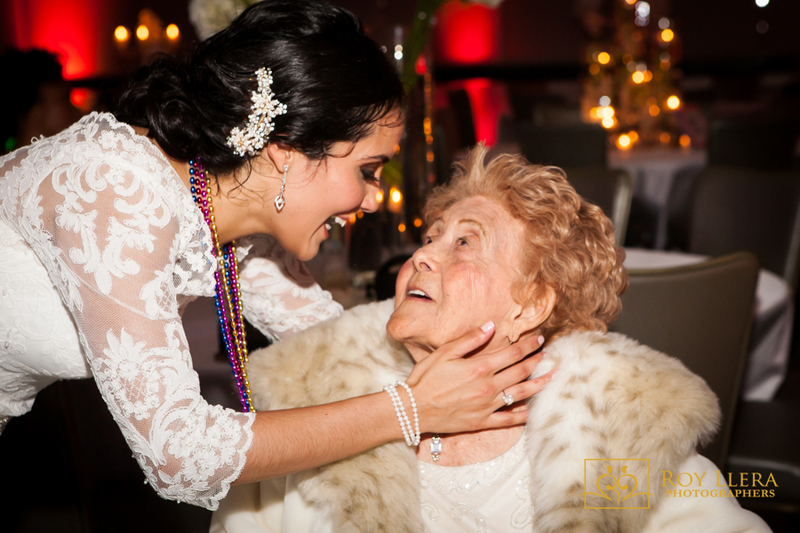 The challenge of being in the moment, focused, and consumed with the joy, laughter, gazes, and tears that are expressed in the faces of each Bride and Groom, their parents and grandparents and closest friends, is intense. Once the day begins, there is no time out for me while capturing these cherished moments that will happen throughout your wedding day! 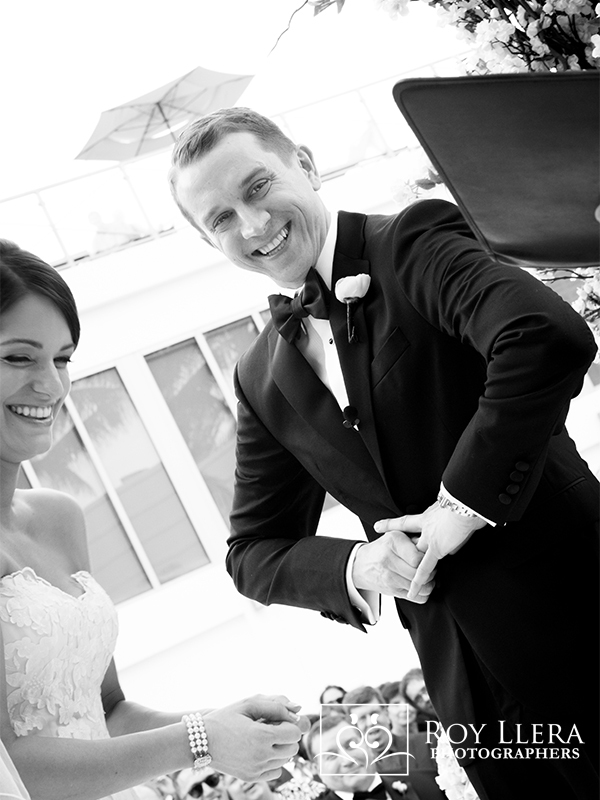 When you’re looking for your Miami wedding photographer, the first impression is important – no matter where you first find their work. You might find them on Facebook, Instagram, or their website. Once you do, be sure to look deeper and don’t be enamored with a few artsy, well crafted images. Look to see if there is a range of imagery that reflects the many traditions and real moments captured, as they happen, without being intrusive. The other day, when a Bride called, I asked how she heard about me. She happily shared that two other Brides, one whose wedding I am photographing in the future and one who has yet to reach out to me, were raving about my studio and the art that we create. She went on to tell me that she had been searching for a photographer that showed more than just romantic poses in lovely settings ~ she was searching for one that wasn’t shy about showing real moments. If possible, you should arrange for a face to face meeting. That’s the best way to see if you have a connection. 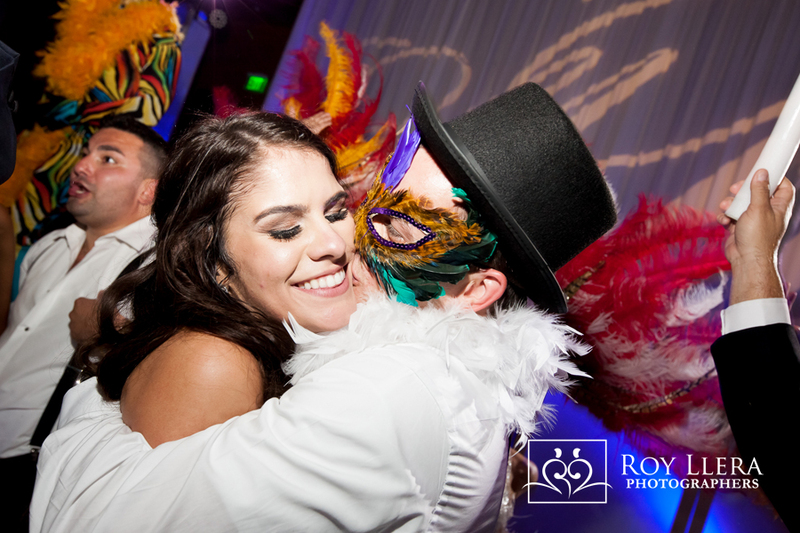 Your photos are what you’ll have to embrace the memories of the day, so plan on building a relationship. 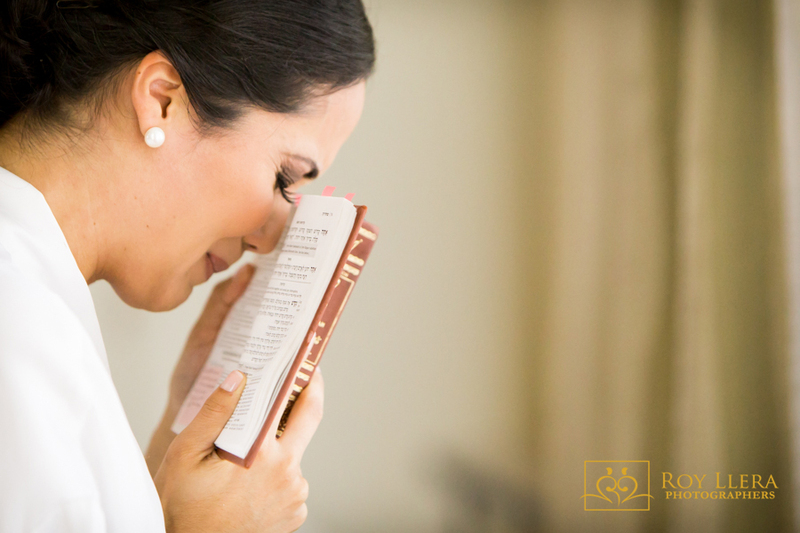 You don’t want a stranger photographing your wedding! And in case you were wondering, I can create those dreamy, artsy, fantasy images that have us all ooohhing! and aaahhing! too. With all of the experience that I have behind the camera, I’m able to anticipate a great shot. Knowing where to be and when, is what makes the magic happen! I hope that some of these ideas serve you. 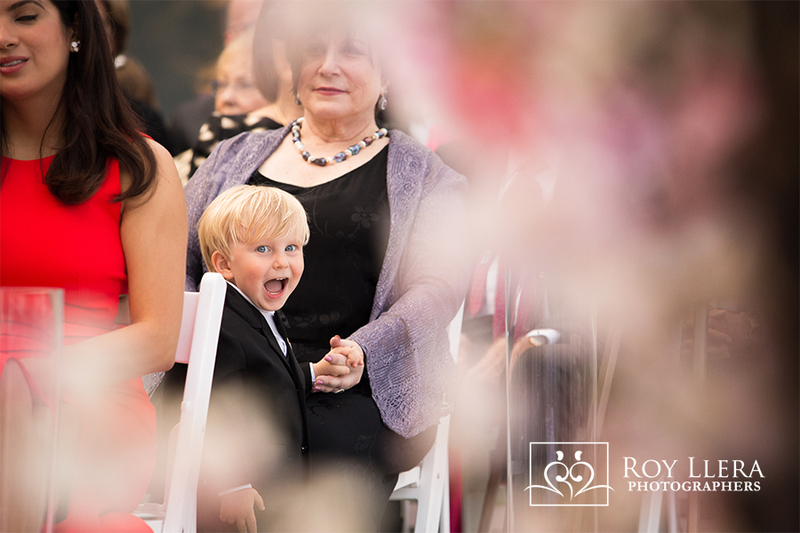 And now I’d like to share some of my favorite images – all captured moments. Enjoy! I’ve bought all the birdseed I can buy from the vendors, who keep these pigeons around just so they can sell seed to the tourists who want to feed these guys. 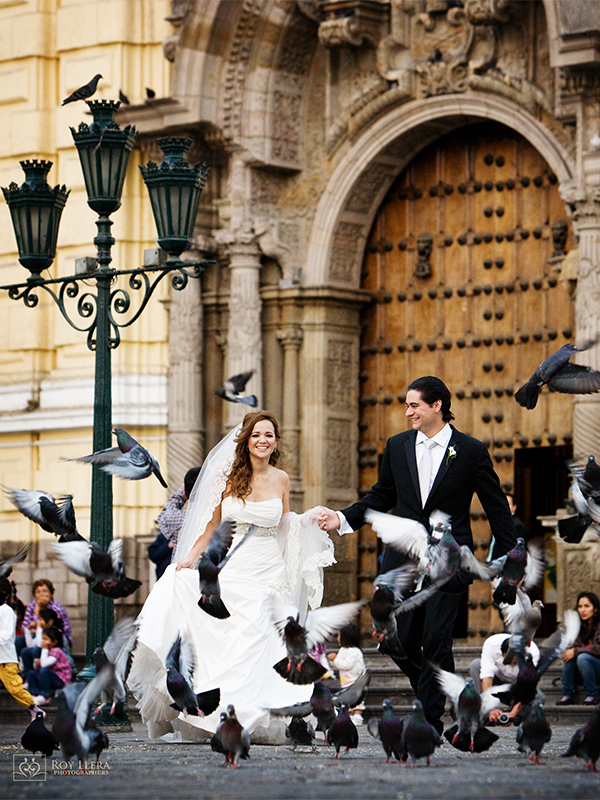 I had read about this church in Lima, Peru and I had visualized the image in my mind…we got the couple set to go…toss the seed and they’re off! Getting ready! Only your bridesmaids, Mom, and the hair and make up team are privy to this time. 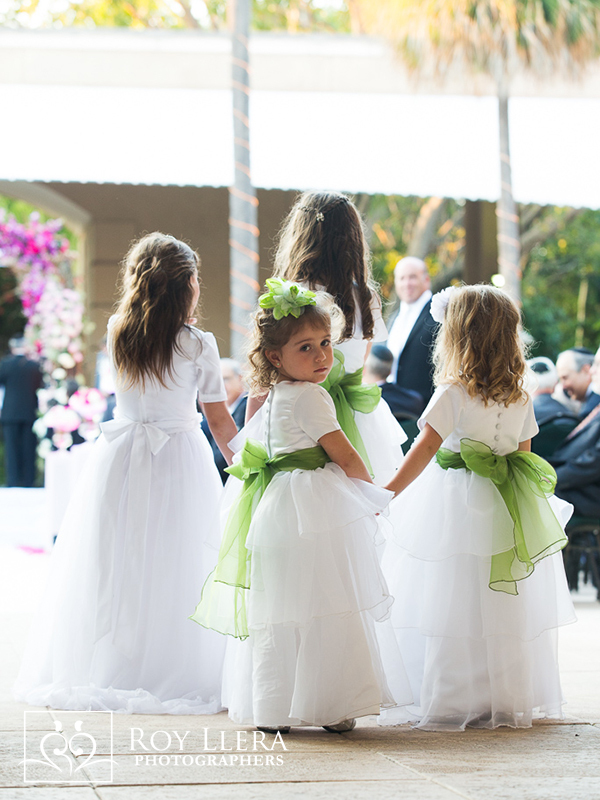 I was ready for this mother-daughter moment…I swear this Mom looks like a bridesmaid! 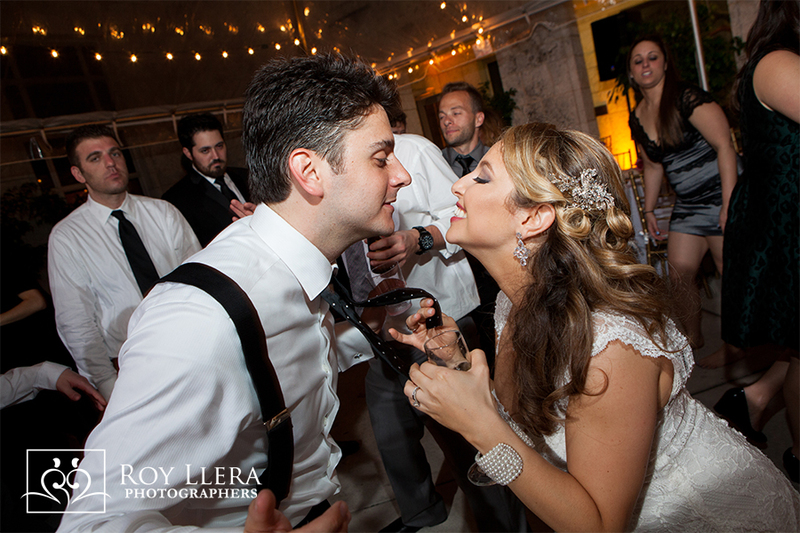 The first time a Bride and Groom see each other on their wedding day is amazing on so many levels. It can be a quiet intimate moment and certainly one to be cherished. I love the joy in her eyes, fighting back the tears, her hands waving to keep those tears at bay ~ magical! The look on his face is ~ priceless! 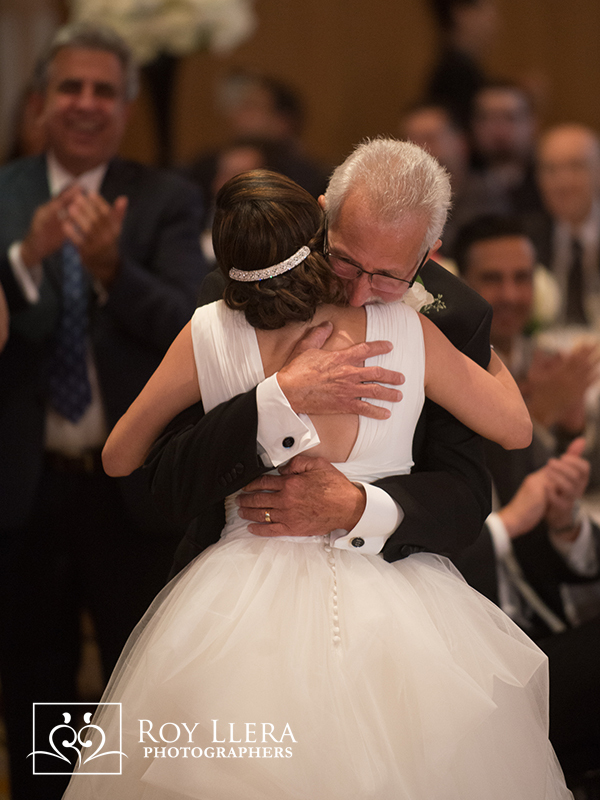 The deep bond between a father and his daughter culminates in a moment like this. They have just arrived to the church and are about to make their entrance. There is so much love and history here. 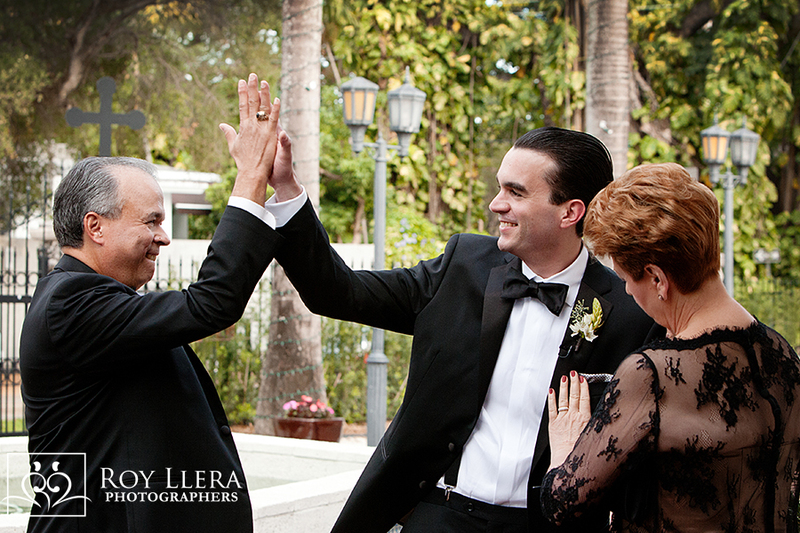 This marvelous high-5 between Dad and the Groom happened so fast! Look at Mom as she makes sure her son looks perfect. 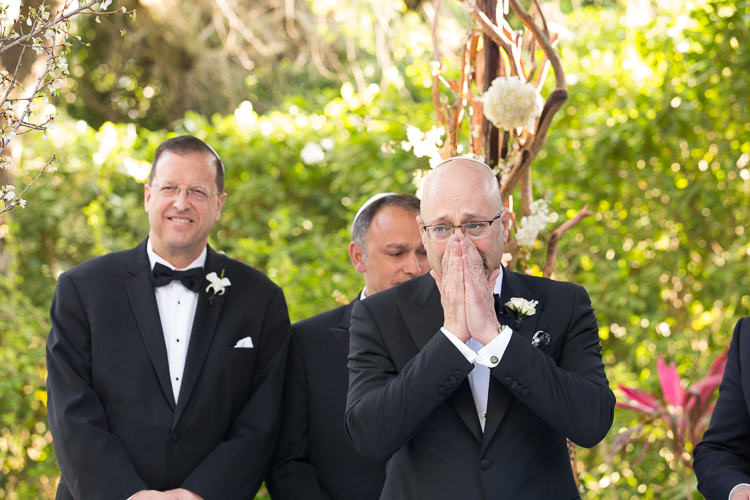 I just love Mom’s expression as the Bride and Dad arrive for the ceremony! Knowing where to be at the right time is so important to the getting photographs like these. 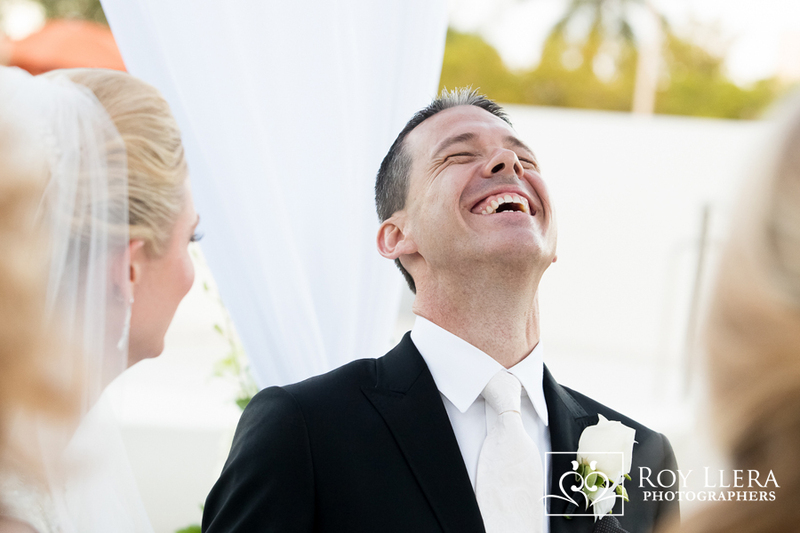 Here’s an amusing moment as the Groom makes sure the ring gets all the way on – but it’s his laugh, and the expression in his eyes that make this image really powerful! 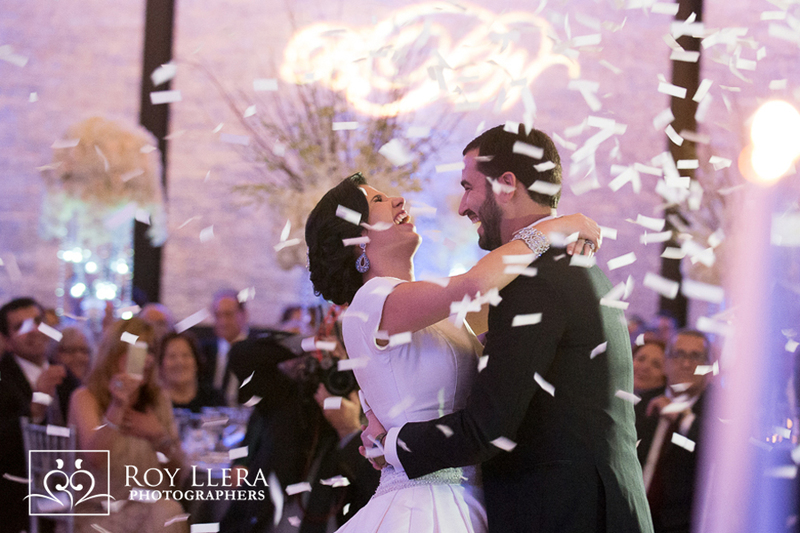 I can’t as a Miami wedding photographer express enough the joy I feel at capturing moments like these, and knowing that the images will be cherished for years to come! I often get to know my couples so well and come to understand their history. I always enjoy hearing how they met, how he proposed, and what they enjoy doing with their free time. 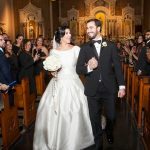 The relationship and emotional connection that I have with my Brides and Grooms definitely helps me to create and capture images that go beyond the surface. As you’re reading this, can you imagine your wedding day and the kinds of moments that you would like captured in your wedding photographs? 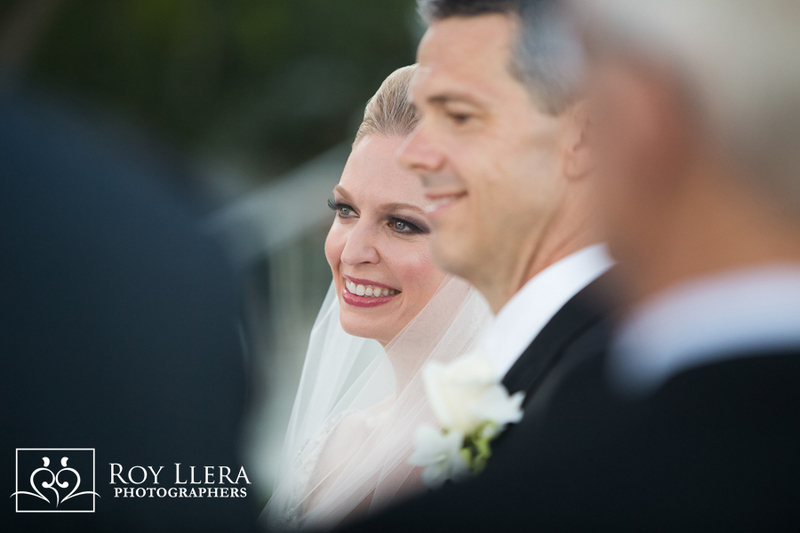 A special thank you to all the wonderful couples that chose me to be their Miami wedding photographer ~ Gratitude! You can also find me on Instagram and Facebook. I post images to both sites regularly. Call me and let’s connect, I promise you won’t be disappointed! Love to all ~ Roy ~ Contact Me! I think not only because I have seen your work, know your work and have experienced your work! You are as good as it comes!!!!! Anyone that picks you for their photographer, it’s in for a special treat. Ileana Guzman. Previous Wedding Coordinator. Thank you Ileana, Coming from you I am over the moon delighted!